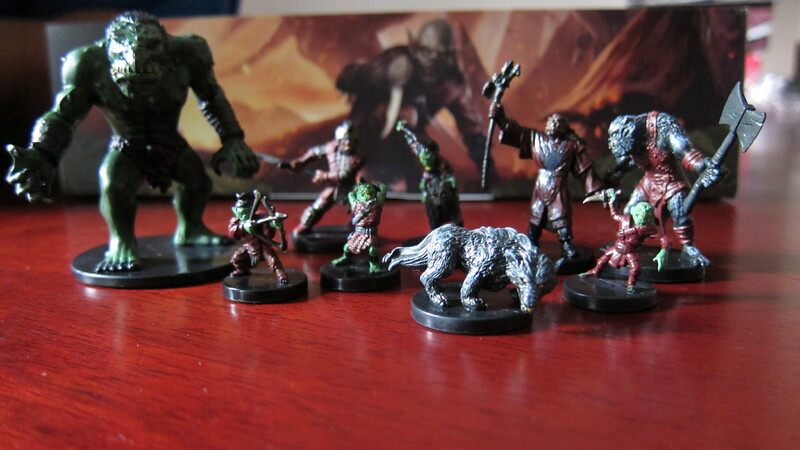 I got an early preview copy of Dungeon Command: Tyranny of Goblins, and just like with the previous sets, I hastily decided to make an unboxing video. I say hastily, because the major release is tomorrow, and I really wanted to finally get a proper preview out. I hope I’ll get to play with the set today and can tell you all about it in a follow-up review that is due to be out over the weekend. 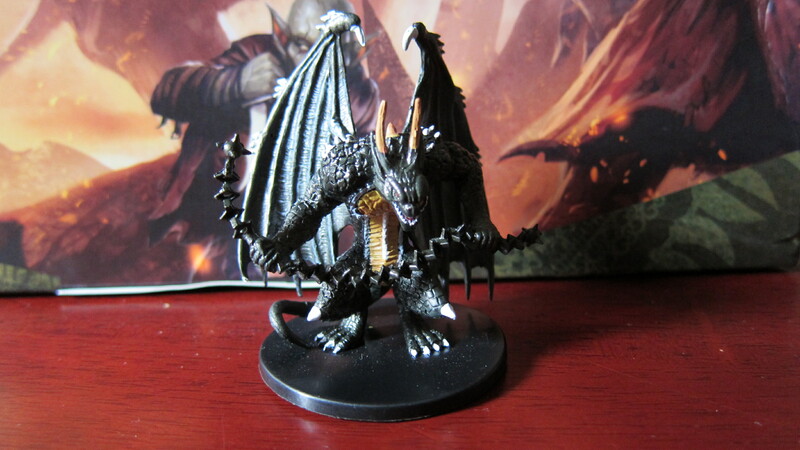 I thought I’d add a few pictures of the miniatures as well, although one of them came out slightly blurry, my apologies. And now, after all the sillyness, let’s get serious and do a real unboxing video. Big thanks to Wizards of the Coast for sending me these lovely preview copies! I’ve already tested the game out and will run demos all day long tomorrow at Chaos City Comics, after which, I should be able to produce a good review. A few weeks ago I went to Leisure Games to play some Eclipse, and @agameofseans suggested that board games should have reboxing videos instead of unboxing. Well, I took him up on that.